Occult movie Constantine starring Hollywood A-lister Keanu Reeves may have inspired a superstitious Indian couple who made a desperate attempt to evict evil spirits. Kenneth Ife, his wife Josephine and their five sons are on trial for false imprisonment, manslaughter and causing or allowing the death of a vulnerable adult after Kennedy Ife, 26, died at their London home in August 2016. 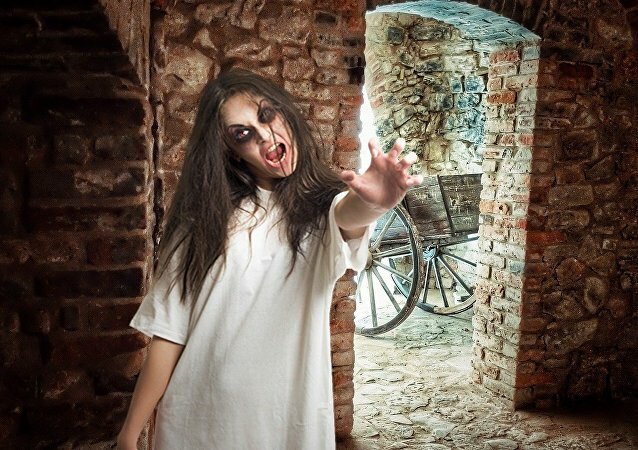 The Roman Catholic Church is arming its priests to do battle against demonic possessions, planning an exorcism workshop in April. This comes after disturbing new figures reveal drastic growth in the number of reported cases of demonic possession. 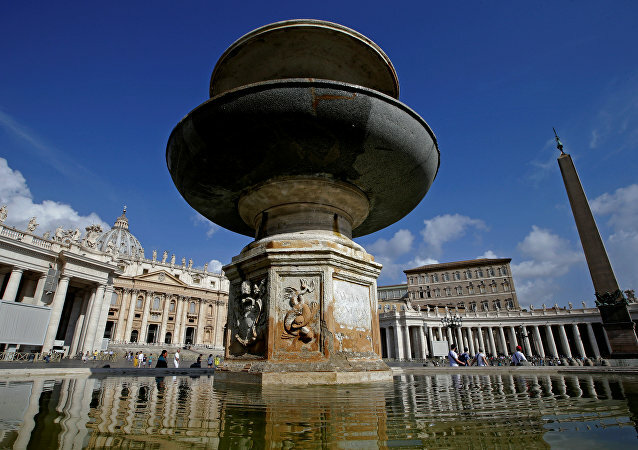 The Vatican is launching new exorcism courses for Catholic priests in April in response to a growing demand for the ritual in Italy, but fear of the devil it seems has not bypassed France either. A man from a town east of Lansing, Michigan, has been convicted of a third-degree domestic violence for slapping his daughter after allegedly trying to perform a “forced” exorcism on her together with other relatives. 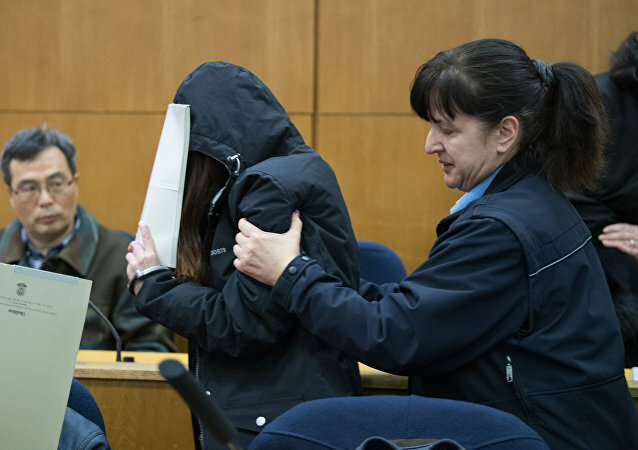 A court in Frankfurt has jailed a 44-year-old South Korean woman and handed suspended sentences to her four accomplices, after they killed a 41-year-old woman during an exorcism. On the night of October 18, a so-called spiritual healer beat to death two toddlers and an eight-month-old baby during a staged magic ritual in Myanmar. The Lutheran parish known as “The Good Shepherd (‘El Buen Pastor de Santos Lugares’)” in Buenos Aires offers training in specialties such as para-psychology, angelology and demonology. By passing a three-year course, students will be rewarded with a diploma as an exorcist assistant. 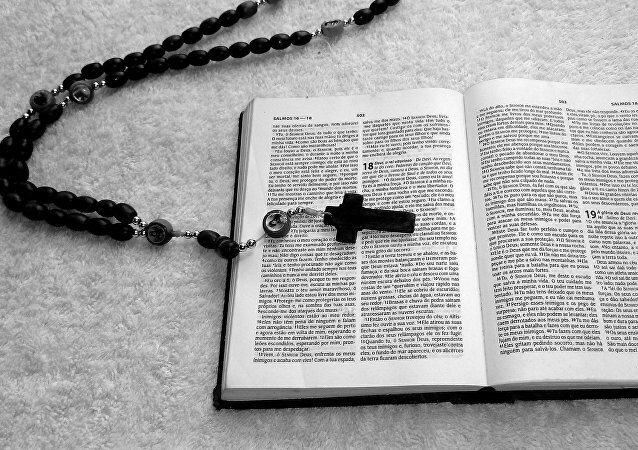 A publicly-funded college in Spain has made waves after declaring it mandatory that all students attend exorcism classes. High ranking members of Christian churches from across Mexico met with a demonologist at the Cathedral of San Luis Potosí in May to secretly perform an exorcism on the entire country, believing it to be at the mercy of demons.